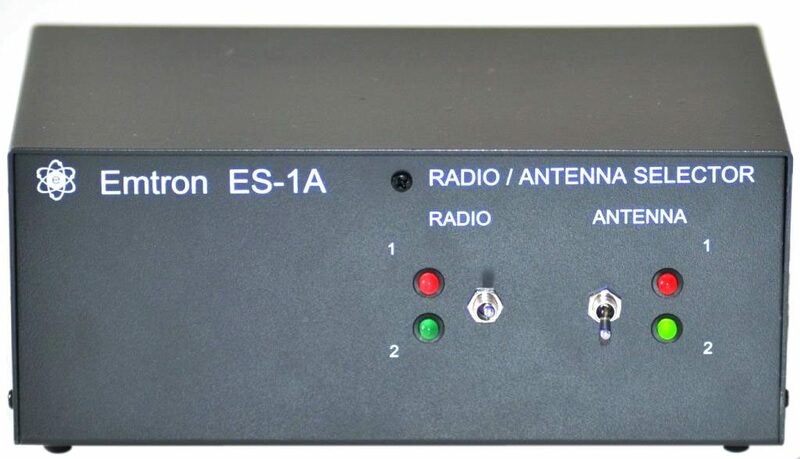 These products allow radio operators to switch between multiple radios and antennas. Typically they are used with a power linear amplifier. The amplifier input can be switched between 2 or 3 radios / tranceivers / exciters. 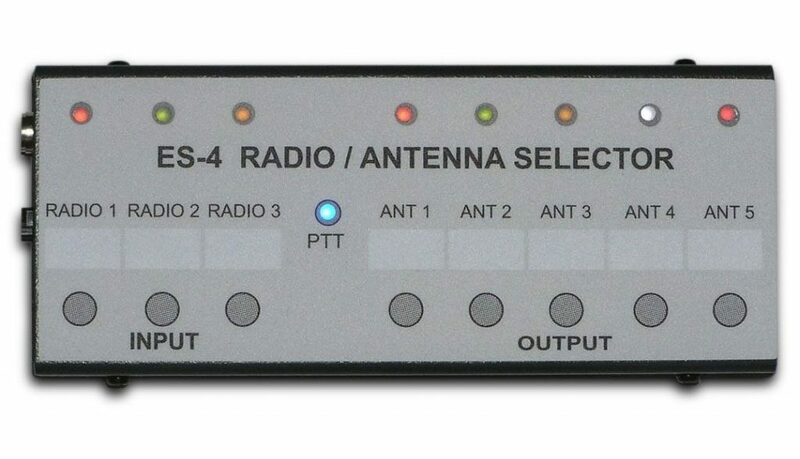 The amplifier output can be switched to one of up to 5 antennas. The devices can be used without an amplifier, when the input is simply bypassed to the output. ES-1A and ES-1ASP are similar. To avoid confusion, use the Selection Table below to choose the type you are interested in, then “Click for more details” for that particular type.